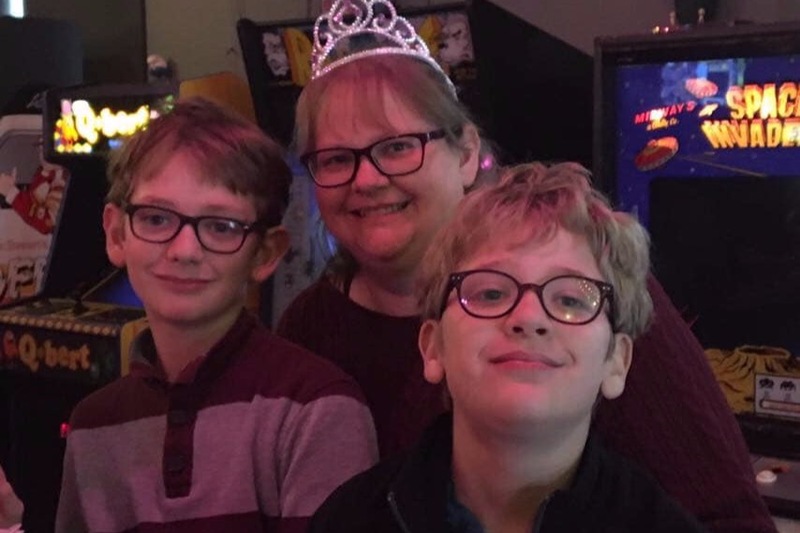 Family and friends have been receiving an outpouring of requests to offer support in the memory Lara Donachie and her 11-year old boys, Reese and Clay. Thank you. As many of you know now, Lara passed unexpectedly at the age of 43 but there is no doubt her legacy will live on in the hearts of her 11 year-old boys. Lara was a single parent at the time of her passing, so there is no doubt the boys will need a village of love and support. Please help support them now and in the future with their living expenses, caregiving, and education needs. There is no amount or gesture too small. Lara's message of healing will live on in the hearts of so many but especially her wonderful sons that she adored and made her world. Her parents, siblings, Mimzie, cousins, aunts and uncles, and an incredible community of dear friends are all grieving, in shock, and needing to be enveloped with love. We are all grateful for this community of people that she created her village will ensure her boys are cared for and her legacy lives on. Lara used her voice to help others whether it be at work as a RN, at the school her boys attended, in the community she adored, and in her writing where she found her peace. She wanted a world without hate, to help people find their truth, she lived a life with compassion, and she made a difference. Thank you for the difference you are making for Reese and Clay. What an incredible village Lara created! Thank you to all from the bottom of our hearts for your immediate action to support of the boys. We are in awe of your generosity. These funds will be a huge help to Reese & Clay towards their living expenses and future. Thank you all.